It’s December! Here in Indiana, we are anxiously awaiting our first snowfall (OK–at least I am) and spending cozy afternoons curled up under a blanket with a good book and a cup of coffee is pretty much my default activity right now. I love December–the days are short, the air is crisp and as the year draws to a close it’s a time of reflection and anticipation for the new year. No matter which holiday you choose to celebrate, December is a time for family and friends, for peace and goodwill toward your fellow man. It’s also time for Kindle Holiday Deals…wonderful books to while away the hours and lose yourself in when the snow is up to your eyeballs. Here are just a few of our favorites. I absolutely love medieval history, and there’s nothing I love seeing more than a new book pop up for my Kindle. 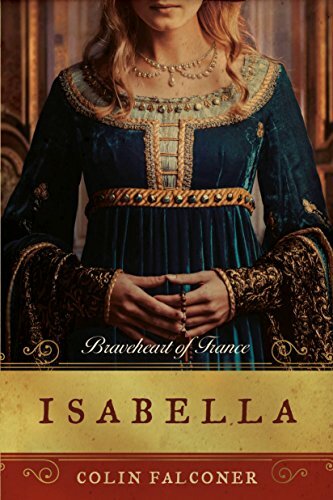 This is the story of Isabella, consort of King Edward II of England. Wed at just 12 years of age, Isabella soon discovers that her new husband harbors a dark secret–one that could destroy all of England. She learns to navigate the court, subverting Edward’s plans and setting England on a new course–one that will change the course of history forever. 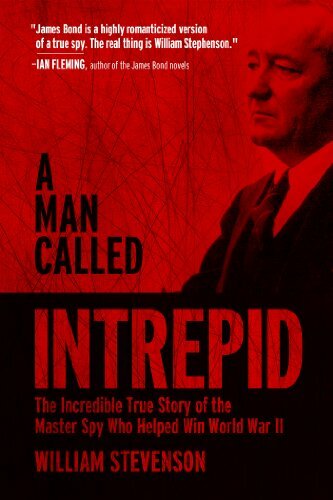 If WWII history is your thing, then this account of the very first integrated intelligence operation in history and how it helped to win the war will keep you intrigued for hours. With over thirty photographs, pages of secrets never before revealed and dozens of stories of clandestine missions, this is the ultimate book for the WWII buff, or anyone who is interested in learning more about this tumultuous period in our history. There’s nothing better than a good romance novel on a snowy day. And it’s even better if it’s a Christmas novel! In this first book in the Love in Lenox series, Georgia Cole has been volunteered by her grandmother to direct a play at her hometown community theater. 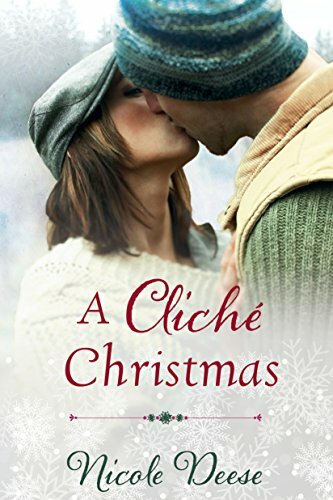 She is less than thrilled to find out that she’ll be working with her childhood crush, but he is determined to thaw the ice around her heart and prove to her that Christmas doesn’t have to be cliche. “A little nonsense now and then…is relished by the wisest men.” And a little nonsense in the form of a fun “whodunnit” is just what the librarian ordered! When an eccentric widow with a secret past moves to the country with her martial arts expert maid, they are hoping for a nice quiet life. 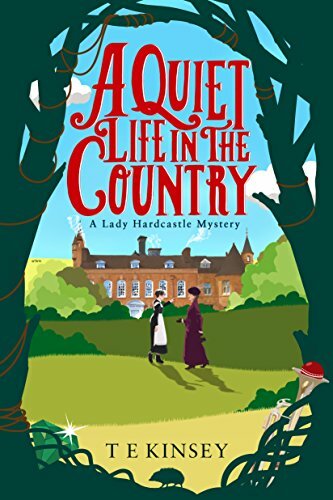 When a body is found in the woods, and the local constable goes off in the wrong direction, Lady Emily Hardcastle soon realizes that there is no such things as a nice quiet life in the country! As wonderful as this time of year can be, it is also a season of frantic rushing. We find ourselves trying to create the “perfect” experience and making sure that everyone is happy can leave us feeling stretched thin. 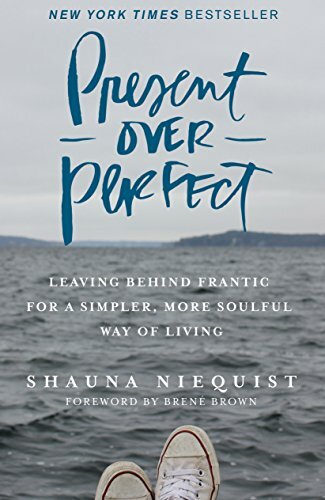 Shauna Niequist invites you to step back from the busyness of your life and discover the person you were meant to be. Her warm style will engage you immediately, and she’ll walk every step of the journey right beside you. When Emily discovers that her father was once married to his high school sweetheart, she becomes fascinated with the woman who won his heart before he married her mother. Libbie and Jack grew up in the tumultuous 60s, and married right after high school. When Libbie spirals into a life of drugs and alcohol, Jack is forced to let her go and move on with his life. 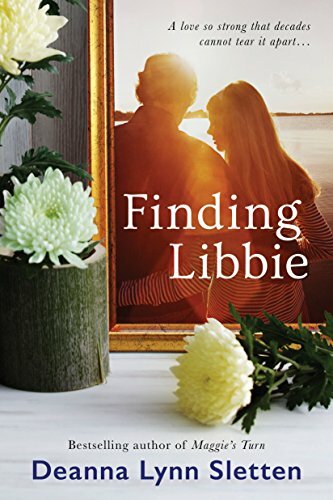 Now that his wife has died, he’s alone once again, and his daughter is determined to find Libbie. But is it too late for happiness? A good mystery and a mug full of hot chocolate make for the perfect winter afternoon. 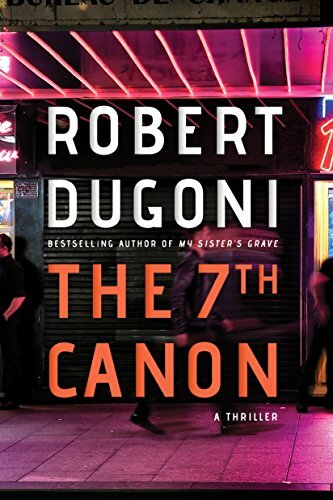 When a street hustler is murdered in a boys home, the dedicated priest in charge of the home stands accused. Despite all the evidence pointing to him as the killer, Father Thomas steadfastly maintains his innocence…and his attorney believes him. But will his diligence and determination be able to prove his clients innocence? MaryAnne Connor had it all. Successful real estate business, good marriage, social standing. But appearances can be deceiving. When she found herself in a failing marriage, with an addiction to painkillers and a life of chronic pain, MaryAnne found that she could no longer ignore the calling on her life. 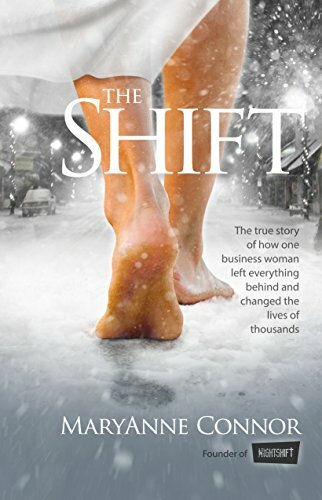 When she finally surrendered and stepped out in faith, she discovered a life that she never could have imagined in her wildest dreams. It’s not Christmas without our beloved Scrooge, Marley and Tiny Tim. Let yourself remember back to the first time you read Dicken’s timeless classic…and if you’ve never read it, what are you waiting for? Henry VIII is dying. As all of England waits anxiously, two princesses and a boy stand by, waiting for the end. As the dawn nears, something stirs in the darkness…Anne Boleyn has returned. And Henry is going to pay his dues. There you have it, friends! Ten amazing Kindle Holiday Deals, just waiting for you to dive right in. Tell us in the comments below which ones you really loved…and if you found some that we missed, tell us about those too!